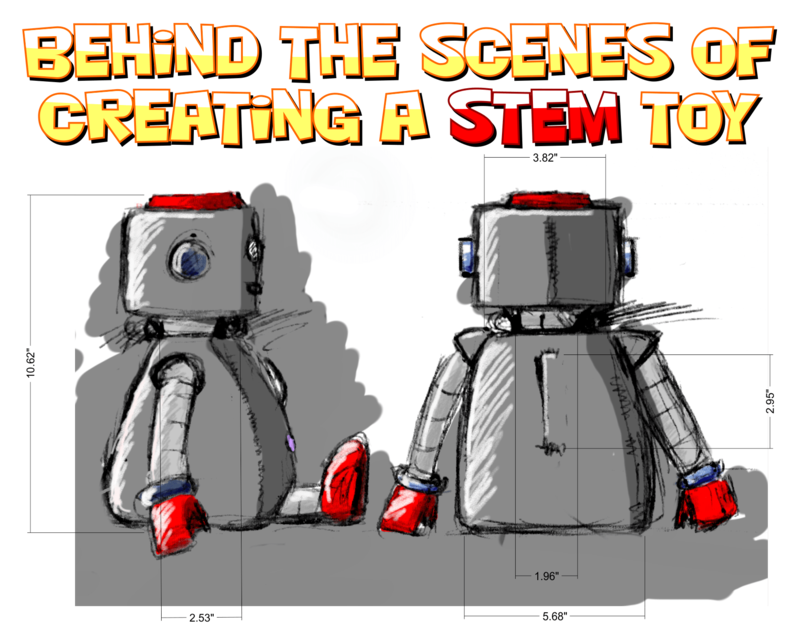 Behind the Scenes of Creating a STEM Toy is a guest post by Jeremy Scheinberg Co-Founder of TROBO. Take two fathers, who are also engineers, add in 3 kids under the age of 6, sprinkle in a few hours of Candy Crush and what do you get? A strong desire for something better. Chris and I came to engineering from very different backgrounds. I always knew I wanted to be an engineer – when I went to Disney World as a kid, I would always look to see how things worked instead of looking where the Imagineers wanted me too. Chris didn’t really know what engineering was until college. He always had an interest in design and was technically-inclined, didn’t know that engineering was an option. Flash forward many years later and we were both working in our chosen professions – Jeremy as a theme park engineer, Chris as a Development Director at Electronic Arts. But we also both had young children at home and those kids had tons of questions about science and engineering (even if those kids don’t yet know what “science” or “engineering” is) and their toys didn’t do anything to answer those questions. When Chris and I ran into each other by chance at Startup Weekend, we had these same observations about our kids and – even if we didn’t realize it at the time – we wanted to create a better toy. 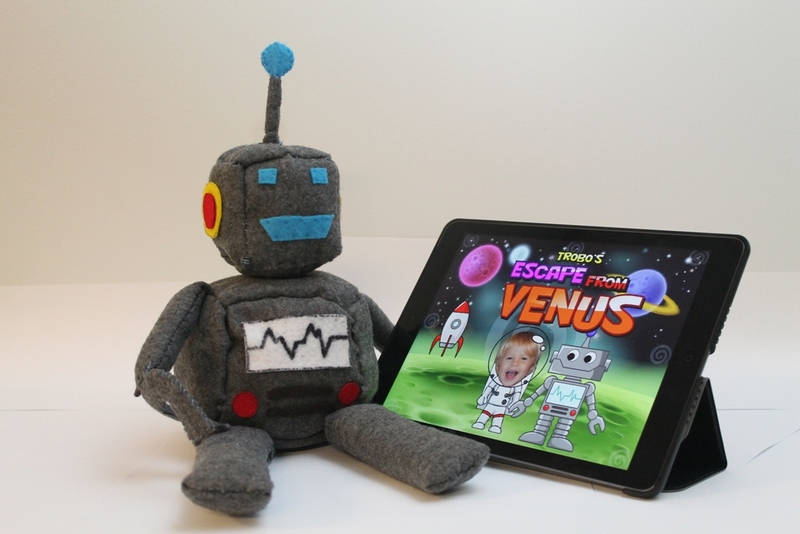 What started as something completely different (a toy for older kids to learn about programming), “pivoted” into a storytelling toy for little kids. We wanted to take advantage of the availability of tablet technology (especially since tablets are going to become even more available over the next few years as costs drop dramatically), and create a fun learning tool. But since we both came from industries with a powerful legacy of storytelling, we knew how important it was to have a lovable character to be the child’s guide through the world of science. TROBO was born. 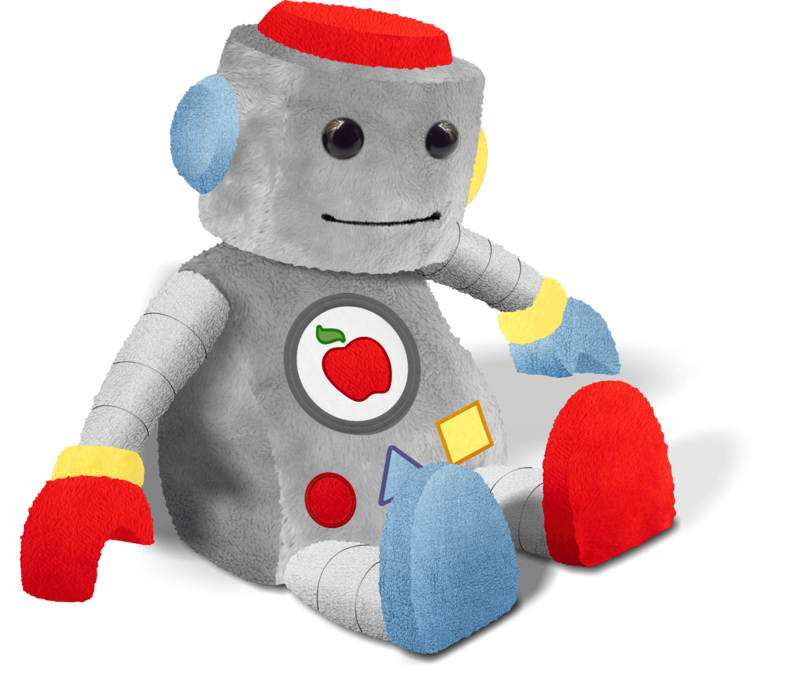 TROBOs are robots that answer kids’ questions about the science and engineering in the world around them. From the beginning, we decided that the best way to get kids interested in science, technology, engineering and math (STEM) was just to answer the questions that kids naturally have. There is no shortage of story subjects – just sit with a child for 5 minutes and you will have 5 years worth of story topics! We also decided early on to make the stories personalized; we wanted to give the child the opportunity to put themselves into the stories so they were going along for the journey instead of just being a passive observer. The child builds an avatar of themselves and enters their name to be put into the stories. Story personalization is an important part of creating a connection, but we needed more. There are plenty of digital storybooks available on the market, but they are flat. They exist on the tablet and – even if the child knows the character – they are literally 2 dimensional. There is no connection. We strongly believed that if we were going to create a connection between the child, the story and the STEM content, the child had to be able to hold a TROBO. We decided that we needed to build a stuffed toy and – from the beginning – we wanted the toy to read the stories to the child. This would allow children to learn about STEM before they could read on their own. Prototyping of the plush toy started out as a difficult mountain to climb. We found a number of companies that wanted to prototype and jump into manufacturing, but we knew that wasn’t going to be an option for us. It wasn’t until we attended the Toy Fair in New York in February that we found a manufacturing partner that would build multiple rounds of prototypes for us and would be comfortable with our timetable. They were incredibly easy to deal with and they even answered questions before we could ask them! We decided from the beginning that we wanted to crowdsource the stories. We felt by opening up the story creation to different voices, kids would benefit from different perspectives. However, we want to protect our characters so we would always serve as the editor to make sure our stories were consistent with our characters and our brand. We held a story contest and our story “How Honey is Made” became our first TROBO story. Prototyping the app fell largely on Chris. Thankfully, with his unique set of skills – both creative and technical – he was able to build an app prototype of our honey story. 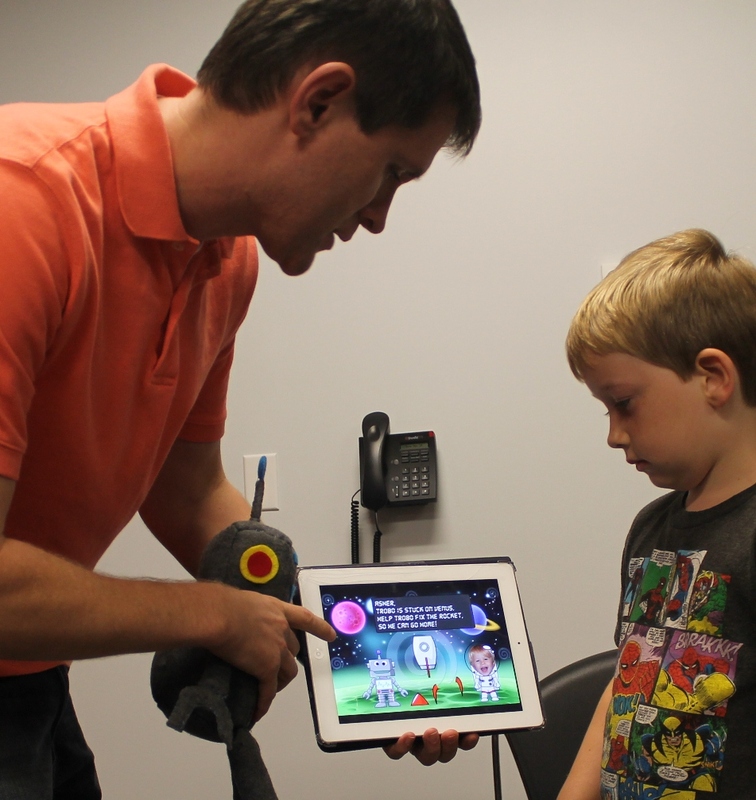 Through testing with kids at a variety of testing sites, including the Orlando Science Center, we were able to refine the user experience and make it better. We also discovered that kids who are 2-4 use the app very differently from kids 5-7. Very early on, we started to hear the question “What about using TROBO in schools?” It didn’t really occur to us from the beginning but then we started to consider it and we felt that – with some tweaking – TROBO would be a great tool for schools. We applied for SBIR grants to research and prototype a version of TROBO for use in schools. We are awaiting the results of our application. We knew that crowdfunding would be a good way to perform market validation and accept pre-orders for TROBO in order to give us the necessary funds to complete development of our app and fund the first round of manufacturing. Crowdfunding is a detailed article in itself, but suffice it to say, it is a full-time job to build a crowd and bring it to your campaign. Friends frequently refer to TROBO as our “child”. At first, we thought it was a funny thing to say, but the more that we think about it, it is actually a pretty good analogy. We believe in TROBO and – like any child – we want it to be successful and to find its place in the world. 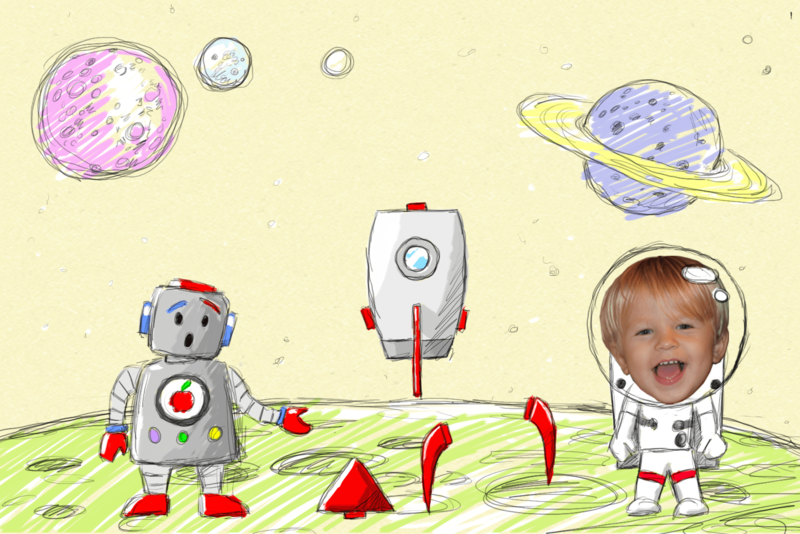 We strongly believe in creating a smarter toy for kids and we want the world to love TROBO as much as we do.